Get the absolute MOST from your current content! Have you ever experienced content creation burnout? I know I have. Especially after a long stretch of batching my content. Sometimes, if I’m motivated enough, I’ll write all my blog posts for the month in one sitting. That might sound kind of crazy to some because I know that sometimes it’s hard to come up with just one really good blog post idea or topic, let along a few so-so blog post ideas. But, lately, I’ve been playing around with the idea that the content I’ve already written and created may still have some life to it. It’s possible that you have content that has a lot of life left to it too. How many times have you gone to your Instagram account without a word or a caption coming to mind? Or… how about those times when you don’t know what to email your list of subscribers? 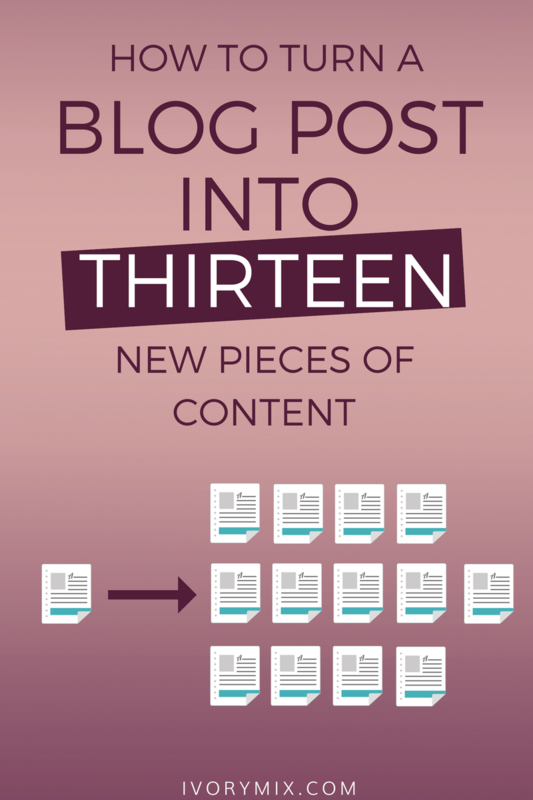 Well, you don’t have to stress much longer, because today, we’re talking about repurposing older content into as many as 13 new pieces of content. Why Repurpose Your Current Content? There are many benefits you can gain from repurposing your content. At first you may find this to be a really long drawn out process, but as you become familiar with the process, and if you use my quick cheatsheet, this will happen fairly quick for you! Stops you from being a slave to your blog, you can free up time by scheduling out posts in advance. When you are re-purposing your content, it’s good practice to present it all as evergreen content. This only means that you will get a lot more use out of it over a longer period of time. It will need to be updated less frequently. This practice will help you get the most use from your content overall. One of the easiest ways to get more use out of your content is by turning blog posts into PowerPoint slides. 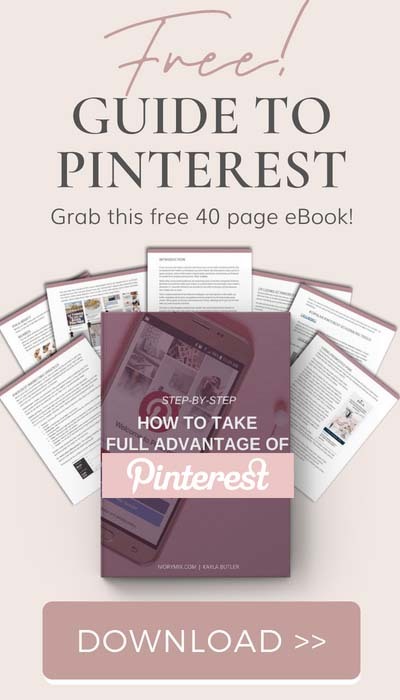 You’ll find that you can get lots of use from power point slides down the line as we move through these strategies, like using them for creating videos or for creating PDF’s. If you are using Microsoft PowerPoint then you can choose from various styles of templates for your slides. Choose one that matches the topic of your article or you may wish to create a custom slide with your business logo on it. Make use of free stock photos and elements you can find here on Ivory Mix or on places like Creative Market. See how you can take a plain paragraph and add visual content to it all so that you are create something visual and new. Try to use different color fonts for adding impact and drawing attention to key elements inside of your blog post. Using ScreenCast-o-Matic, Windows Movie Maker, iMovie, or some other movie maker, you can now turn your slides into a video with voice over! Just remember to add a slide that has your URL on it so that your audience can visit your website. Just the thought of creating videos can be overwhelming and immediately has your mind raising a red flag. 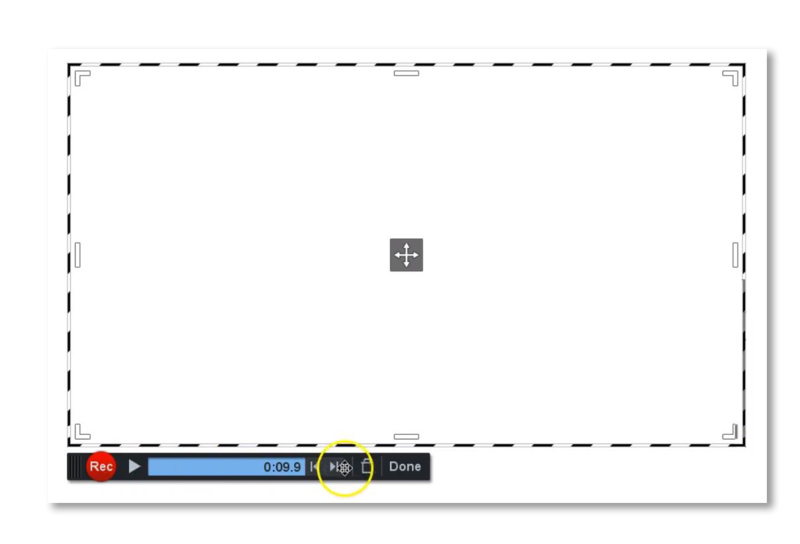 Creating a basic video is not that difficult and watching a quick tutorial on how to do it with Screencast-o-matic should help you get started. 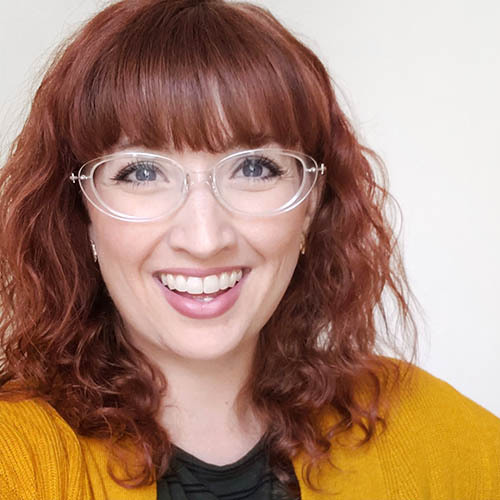 When you are satisfied with your video and voice over, you can then upload this to your YouTube account (and of course share it endlessly on social media, embed it on another blog post, or even use it as a content upgrade to grow your email list). In addition to creating a video, you can save your slides into a PDF and this creates a magazine type of PDF document. This is really effective if you use quality images inside, or stock photos from places like our Free stock photo library. A PDF download doesn’t need to be more than one page, or it can be multiple pages, like this one. 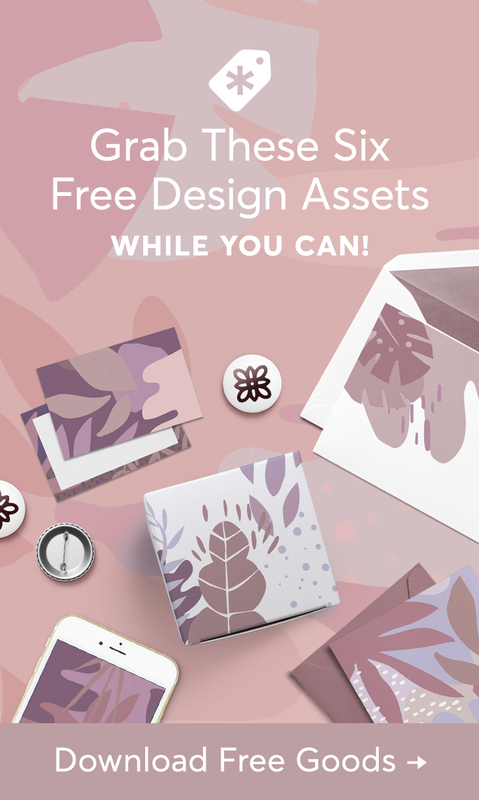 Don’t forget that as soon as you do create that freebie, you can now create a sales page or a new blog post announcing that freebie. Creating an audio version or a podcast version of your blog post is as simple as reading it outloud while recording yourself using your cell phone. 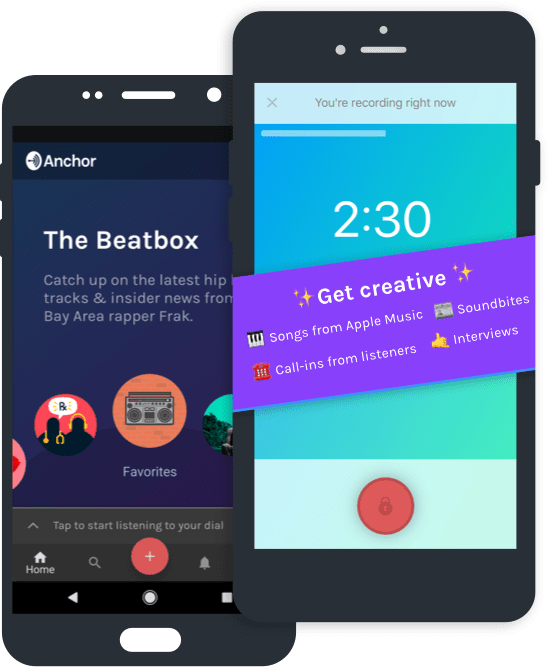 You can use simple apps for recording yourself or use a podcast app like Anchor FM to create and share your new podcasts whenever you have new content to share. 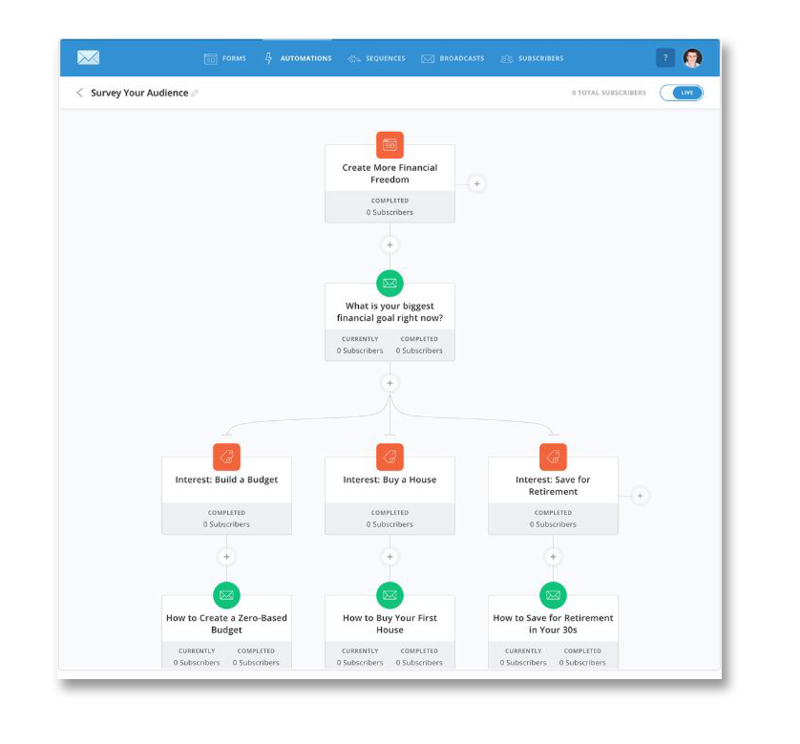 The way I do this easily is by using the automation and sequence feature that comes with Seva (formerly ConvertKit). When creating your email messages you don’t have to use the entire article but maybe just mention the main points within the article and then add a link to the original blog post, the PDF you created or even the video, which will lead your reader back to your website to read the full version of the original article, where they might share it to their Pinterest account or maybe download the content upgrade you have on your blog post. People love visual aids and checking off to-do lists. 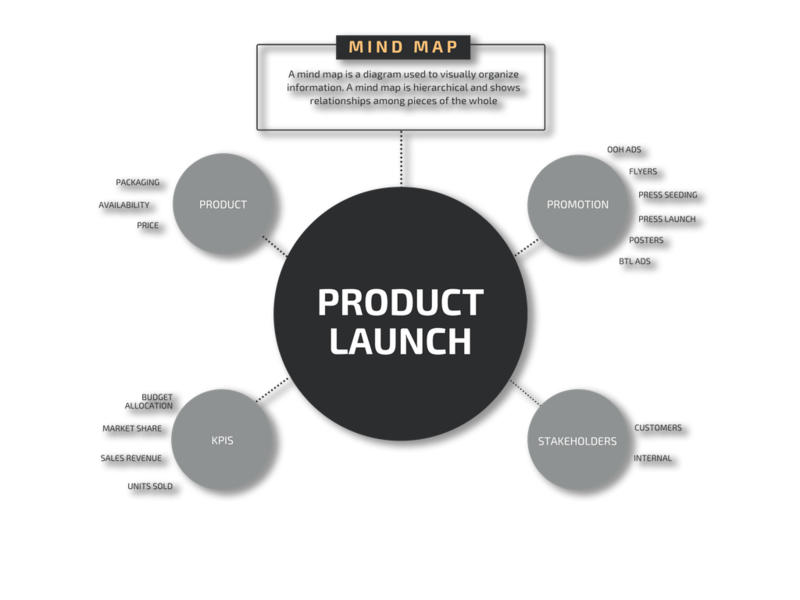 So, depending upon your niche and the content, you can easily create an infographic or a Mind map, plus create a simple checklist with your content. Using something as simple as google docs to do this would be all you need. 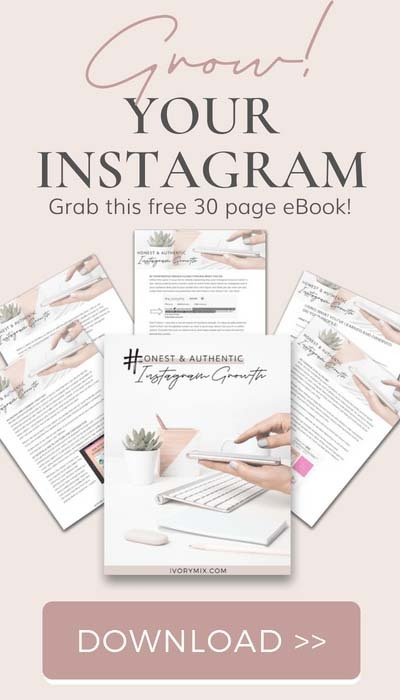 You can get fancy if you want and create your graphics or your checklist in Photoshop or Canva too. We wanted to expand on using your content for social media. You can reuse any of your articles or blog posts and turn them into social media content by simply taking a paragraph or two from each blog post as quotes and post it to your social sites. Make sure you add images as this will encourage people to share your content. Video can’t be beaten when it comes to content. It’s quick and to the point. 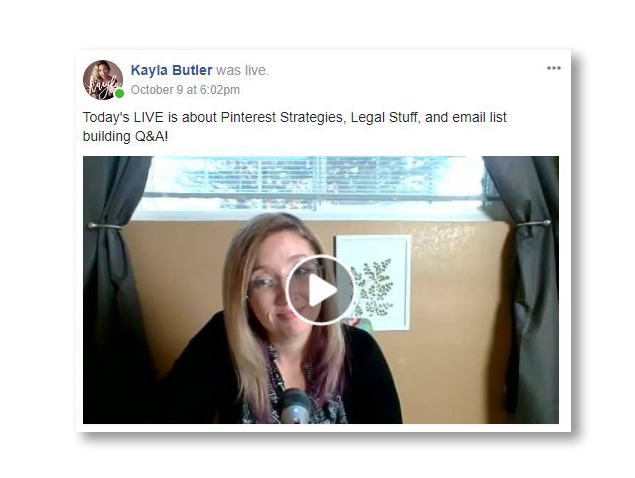 So, what better way to re-purpose content for those who love quick and to-the-point than with a LIVE stream on Facebook or in your Instagram Stories. 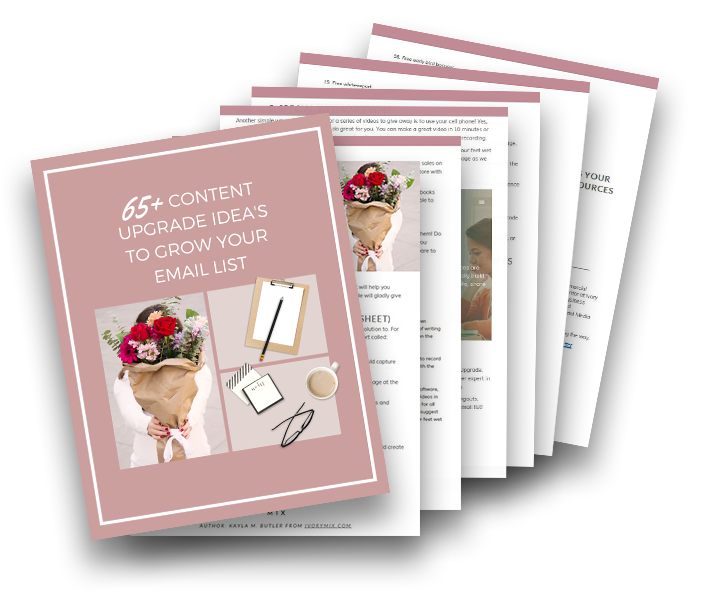 Creating a bullet-pointed list from your content and teaching the concepts in just a few moments, plus answering some questions from your audience, will help you and them connect on a new level. 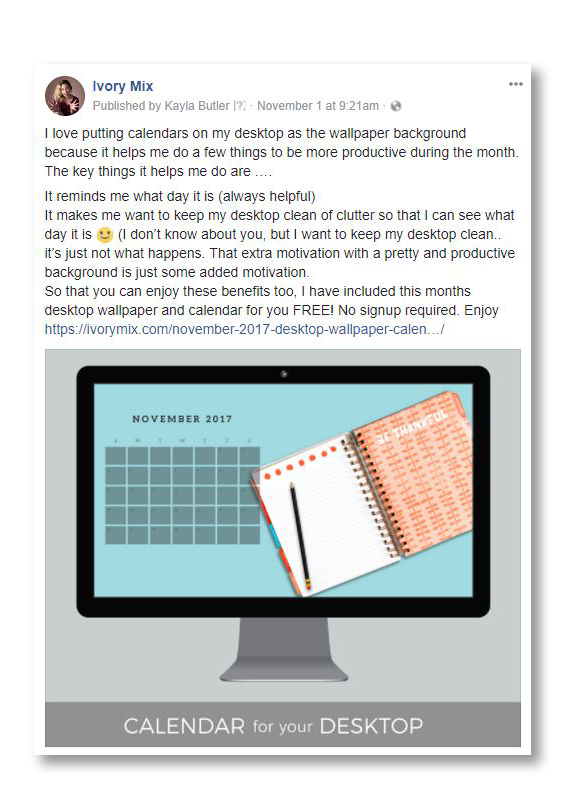 Another way to reuse your content is by using the content to answer questions in Facebook groups. If you are answering questions of fellow bloggers or those in the groups you’re within, then you can usually leave longer replies with links to your blog posts. When joining any type of Facebook Group, always read the guidelines and abide by them. Showing your credibility inside a group can provide you with tons of exposure, but this method does take time to build upon. You definitely don’t want to rush in and start dropping links and sales pitches. You can use any of your blog posts and use them to create new guest post material. When it comes to writing a guest post most blog owners require that you use original content that hasn’t been published anywhere else, so you’ll want to use previous content that you can link to in your guest post. This can be easily done by taking several of your older blog posts and then using the ideas from them as bullet points, or just rewriting them into one new guest post. 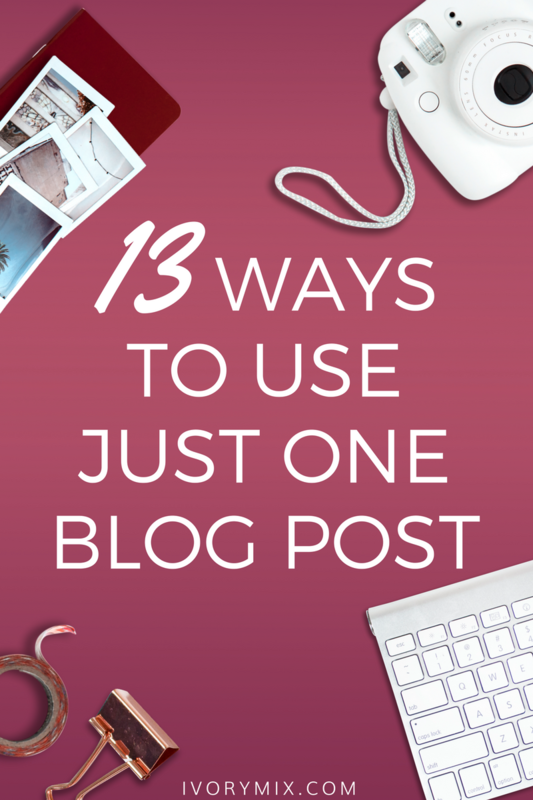 Just take all the main points from each blog post you want to discuss and combine them. Include a new image and a link back to your website. You will have created a new original article without having to do a ton of research. Repeat this process as many times as possible so you can publish lots of guest posts on related websites. This helps your business by giving you additional exposure, backlinks and traffic back to your own site. So, what have we done to re-purpose our content and where can we share it? By now the benefits of re-purposing should be extremely clear. All of the methods can apply to any type of content that you have created. Have an idea that wasn’t mentioned or have a question about one of the methods we discussed? Thanks for your list of ideas- they’re great! It will sure keep me busy! Hey, just a quick note on the ‘Create videos from your Content’ idea, have you investigated https://lumen5.com ? I’ve tried it and it makes it nice and easy to create a video right from your blog post.. and it’s free (something I really appreciate!) Thanks again. Thanks for the comment, Anne. I haven’t tried that one. We’ll have to take a look. Thanks, again! Yes, we recently started using Slack for my private community, its great!